Join us Saturday August 11th from 9am-1pm. Music will be provided by Elias Khouri! 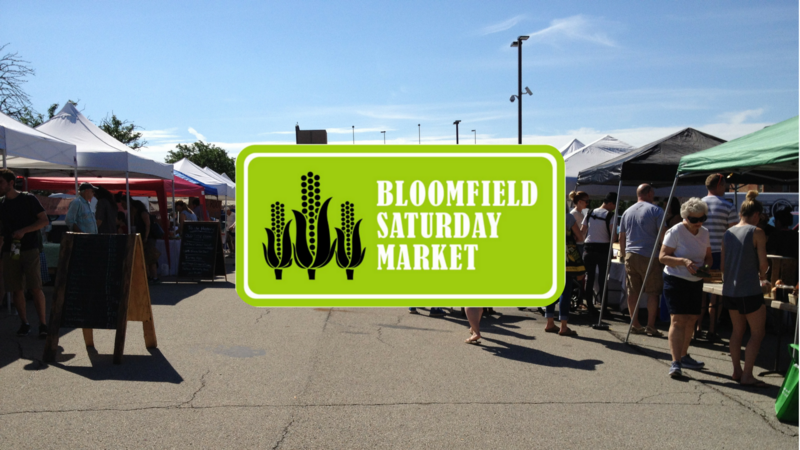 The Bloomfield Saturday Market is a weekly community festival with live music, fresh local food, health and wellness programming, and children’s activities. Learn more about the market here. Want to know if your favorite farmer will be here? View our vendor list here.